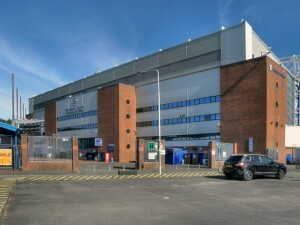 Home / News / Rovers Trust reveals club’s losses will continue and calls for dialogue with the owners. 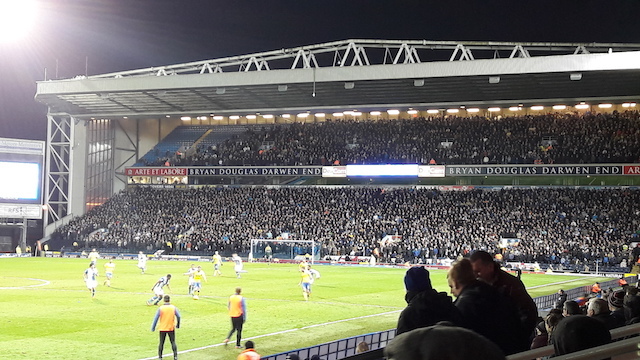 The Rovers Trust has issued a plea to the owners of Blackburn Rovers to begin meaningful dialogue with the fans – to help bring about a change of mood - and fortunes - at Ewood Park. The appeal comes as the last audited accounts (the year to June 30 2015) reveal continued significant losses and the news of senior administrators leaving the club with few people left in charge at Ewood Park. Dan Grabko, finance officer for the Rovers Trust, reveals that the current season is the final year of parachute payments. Turnover for 2015 would have only been £14.4 million without the £8 million parachute payment, making the reported wage structure a devastating 187% of projected turnover for the 2016/17 season. It’s a bleak picture and unlikely to get better as losses keep on mounting and the Rao family, owners of the club, continue to pile debt onto the club, converting only small amounts of that debt into equity shares. Dan Grabko added that shareholders’ funds are now a negative £74.4 million - a £100.1 million decrease since the Venky’s took over the club five years ago - an average decrease in the club’s value of £20 million per year. The profit and loss account has decreased by £110 million over the same period. Dan said: “Both the 2015 and the 2016 accounts (the next accounting year for Rovers ends on June 30, 2016) are neither provocative nor compelling, other than continuing the negative trend in wages to turnover. “It is going to be the 2017 accounts, the first without the parachute payments, which will tell the real tale. “The biggest concern here, besides the fact Blackburn Rovers has lost more than £100 million in value in 5 years, is that the club is beholden to the Rao family should administration become a reality. “As the largest creditor by far, the Raos would need to agree to a Company Voluntary Arrangement (CVA) with an administrator appointed that would allow the club to change hands and come out of administration in any sort of reasonable shape to ensure the club's survival as an entity. “If they were to refuse to forgive the vast majority of the debt, then we're looking at a fate worse than Portsmouth. The Rovers Trust is appealing to the club to take notice of the supporters and enter into meaningful dialogue to get the fans back on side and through the turnstiles in numbers once again. Wayne Wild, co-chairman of the Rovers Trust, says that dialogue now, with a view to really engaging with supporters and showing them the club values their support, is key to turning things around – on and off the pitch. Wayne said: “We have seen the Rao family finally appoint an experienced, respected manager who in turn was allowed to bring in a proper coaching set up. “So, on the field if Paul Lambert is backed by the Rao family this summer, it’s looking as promising as it has done since Sam Allardyce was manager of the club. “However, off the field - and with all due respect to the people who remain in post – there is a real and urgent need to bring in real football administrators, some good local leaders and bring the fans into the club to help share the workload. 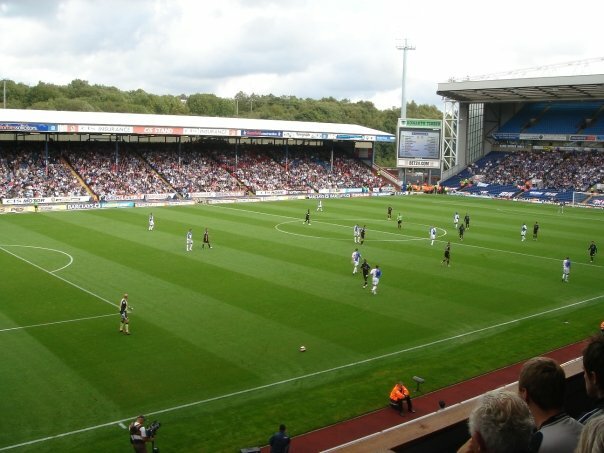 “Just as at Swansea City, where supporters have a meaningful stake in their club and board-level role to play, so it should be at Ewood Park. It would cost the owners nothing, but would reap a huge amount of goodwill and may just be the key to turning the corner after so many seasons of frustration and failure. “As the official supporters trust for Blackburn Rovers, recognised by Government, we are willing to make supporter power happen at Ewood Park. “The club is in so much debt, with the entire 140-year history of Blackburn Rovers in the hands of four people in India, that we have nothing to lose and they have everything to gain. Since managing director Derek Shaw left in November 2015, PR man Alan Myers has since announced he too will leave Ewood Park. That leaves just the finance director and club secretary as hands-on directors at Ewood Park. While it is possible that the roles of managing director and communications manager may be filled in the near future, whoever comes in needs to prioritise supporter engagement as a matter of utmost urgency.